The AC2000 video interface for Mobotix provides the ability to associate access control alarms with Mobotix digital video clips. The video interface seamlessly integrates AC2000 with Mobotix cameras, giving the operator a range of video imaging facilities to generate alarm reports with recorded video playback. High level integration of Mobotix video cameras is achieved using the central state-of-the-art AC2000 Security Hub application. 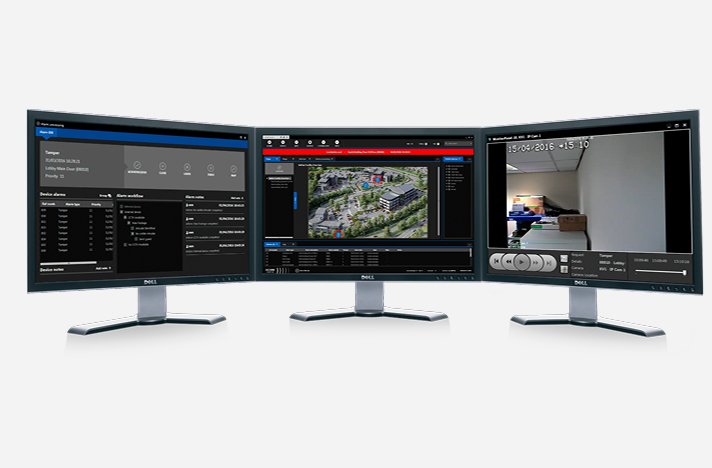 Security Hub enables all security alarms, events and associated camera footage to be displayed centrally on the AC2000 security management system. AC2000 alarms can also be configured to record video on the Mobotix cameras, this allows for further alarm processing, logging, and cause and effect outside of the AC2000 system.